This provides the key components required to get started with Wondrwall. 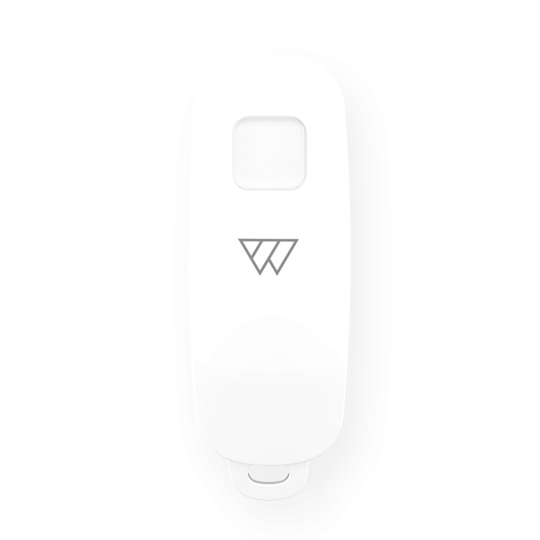 To get the full functionality of Wondrwall and complete coverage of the whole of your home, you will need to add additional switches, replacing the standard light switches in your home. 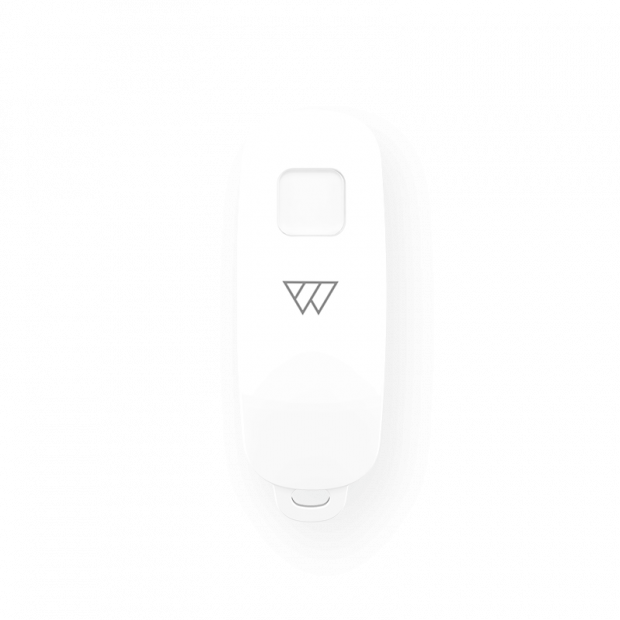 The Wondrwall light switch is the most intelligent light switch in the world and the key to Wondrwall’s learning capabilities. It replaces the standard light switches in your home and provides the intelligence for Wondrwall to function. 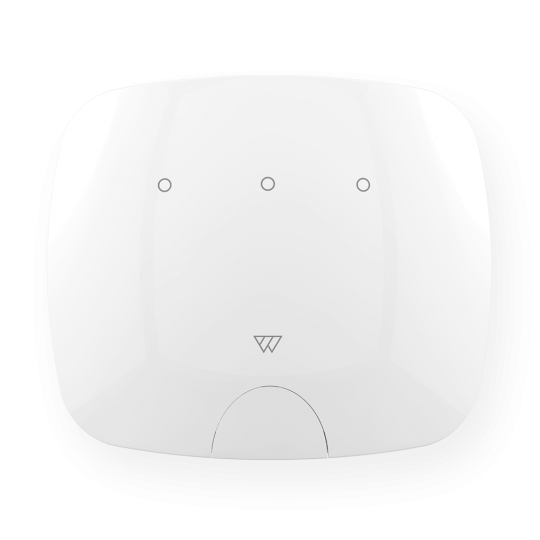 Within the device, light, motion and audio sensors continuously monitor your habitation patterns. The light switches communicate wirelessly via ZigBee technology, sending learning data into the cloud to improve your home’s heating and lighting automation. 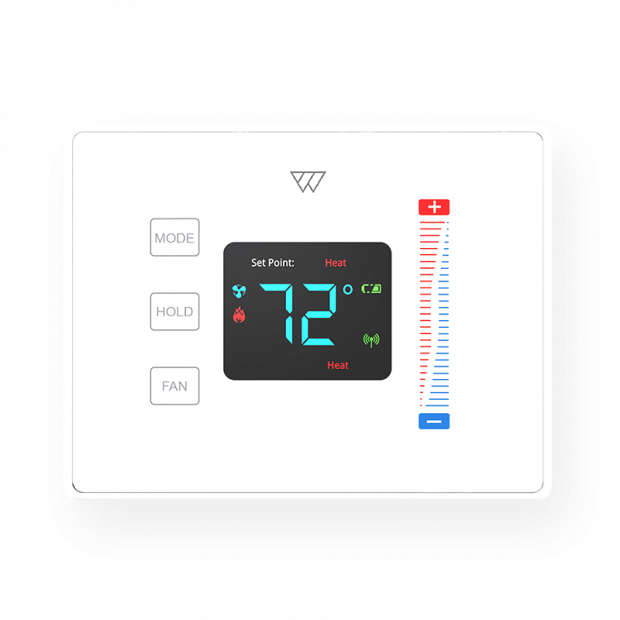 The thermostat is a modern replacement for traditional units, seamlessly integrating into your home to perform automated temperature adjustments based on data gathered from your living patterns. It is simple to install and allows for manual heating control if required. 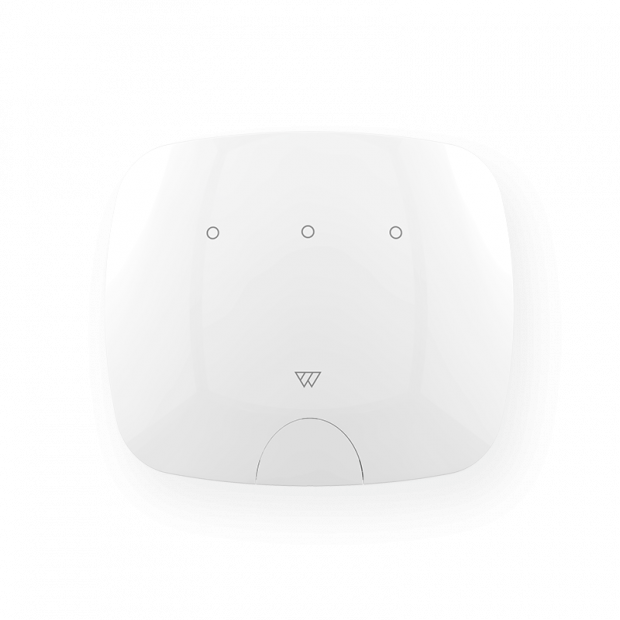 The siren replaces your existing home security alarm, and supplements other existing devices such as smoke alarms and carbon monoxide detectors. 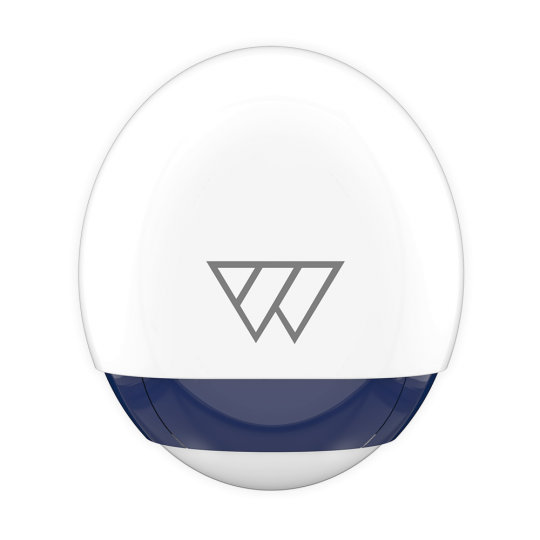 The siren works in harmony with the other Wondrwall components, connects wirelessly and is battery powered, allowing flexible placement within your property.